Referrals can be sent to our Intake Manager by email, fax, online referral, postal service, or just call our Administrative Office. 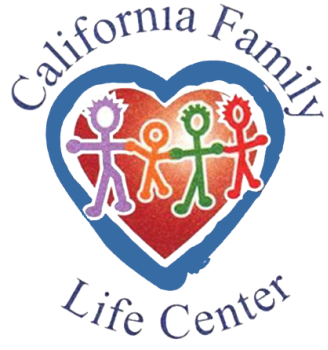 California Family Life Center (CFLC) is committed to giving youth a chance to overcome obstacles, heal from wounds of abuse and neglect, become contributing members of society. Youth are challenged to develop a greater sense of individual values and morals to help improve prospects for their future and the future of the world they live in. 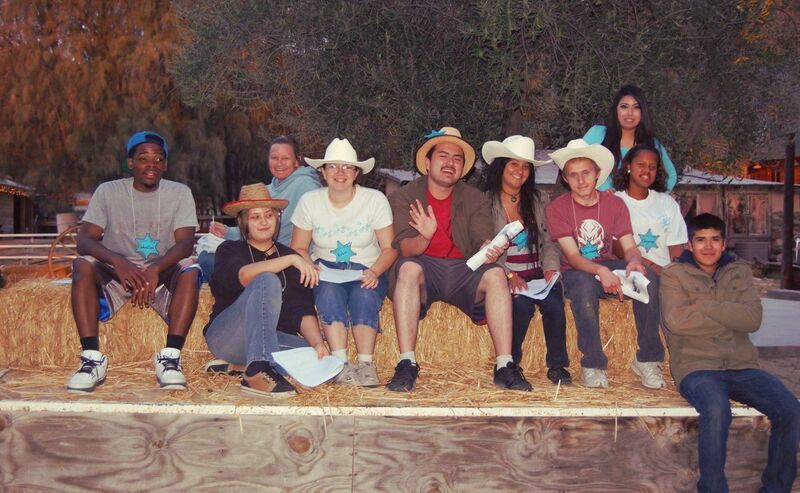 CFLC has five youth homes; Ranch Creek and Charlan Ranch are our six-bed homes for boys. Hemet House and Sunset House are our six-bed homes for girls, and our Hemet Ranch home houses a total of sixteen girls with two homes on the site. Please see our Youth Home tab for a little more information regarding the home.